Mortal Kombat, This Is Vegas and the Midway trademark, as of today, are owned by Warner Bros., with the media conglomerate having completed the purchase of "substantially all of the assets" of the Chicago headquartered company. Where does that leave Midway? 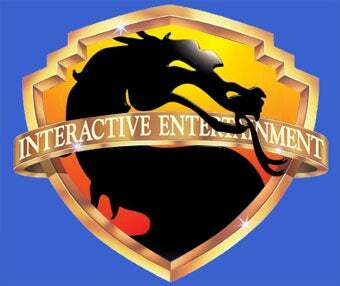 While the name may have changed, a company spokesperson told Kotaku today that "Midway Games Inc. still exists, and the Midway trademark and games such as Mortal Kombat and This is Vegas and most of the IP library are now owned by Warner Bros."
We asked if the WB will continue to use the Midway label when it eventually releases a new Mortal Kombat game, This Is Vegas or any other title based on the classic intellectual properties it acquired. "It will be up to Warner Bros. to determine how they will approach their branding strategy," a rep told us. A handful of Midway employees have publicly mourned the passing of Midway Games on Twitter, which originally began life as the Midway Mfg. Co. in 1958.